�Wandering, one gathers honey,� observes the Aitareya Brahmana. 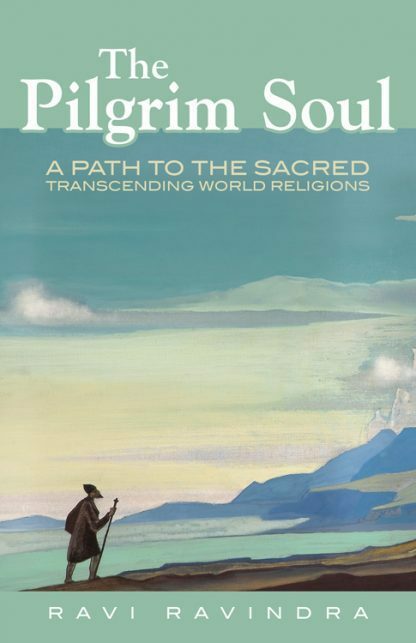 In this spirit Ravi Ravindra, renowned for his integration of physics and comparative religions, explores the heart of Buddhism, Christianity, and Hinduism to define a universal spiritual path that transcends any tradition. People with a pilgrim soul, he says, are open to a freedom from all that is known. They seek to practice mindfulness in each moment, so that washing the dishes or emptying the garbage becomes a sacred act; they seek to enter the dimension of eternity, realizing that the eternal is always present, right here, right now. Wisdom is the ability to act freshly in time while being anchored in eternity, says Ravindra. This deceptively simple small volume contains a wealth of wisdom for living that way.